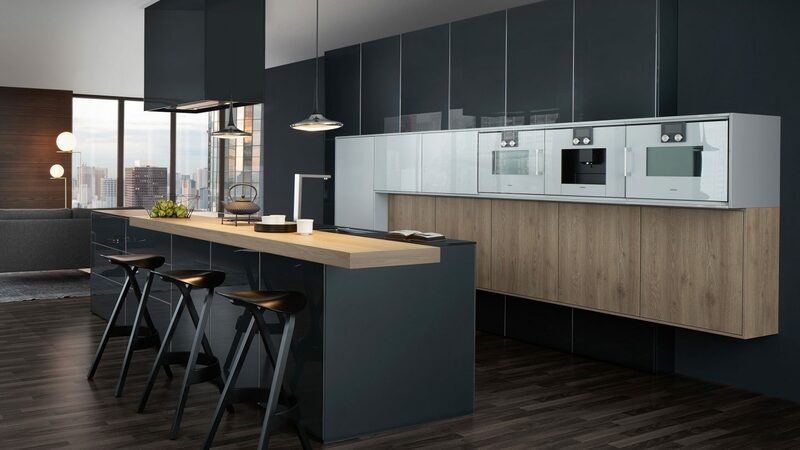 We design and install bespoke German kitchens that look stunning, work brilliantly and give you lasting pleasure. Each one is carefully customized to make the most of your living space, lifestyle and budget. Our clients tell us we do it exceptionally well. 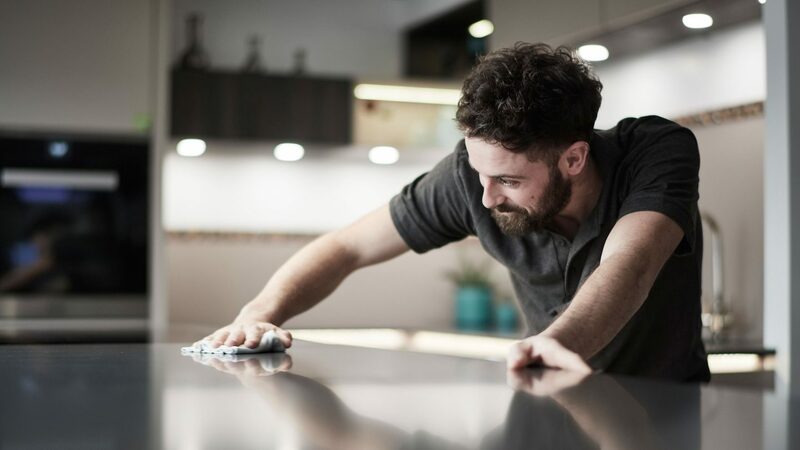 So much so that we’ve been awarded the prestigious Best Customer Satisfaction 2019 badge by Houzz, the online home improvement community with over forty million followers. Read our clients' stories here. 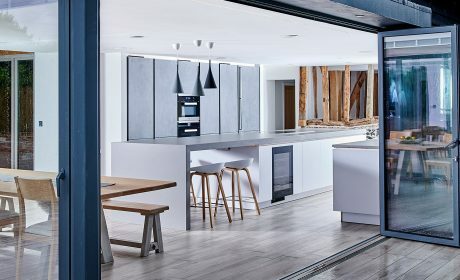 We supply award winning kitchens by leading German brands, ALNO, Leicht and Nolte. Every door, drawer, hinge and handle has been designed and engineered to exacting standards. 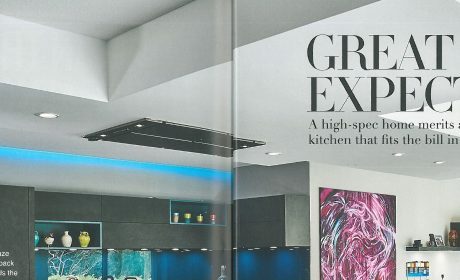 You can be confident your kitchen will give you a lifetime of pleasure. 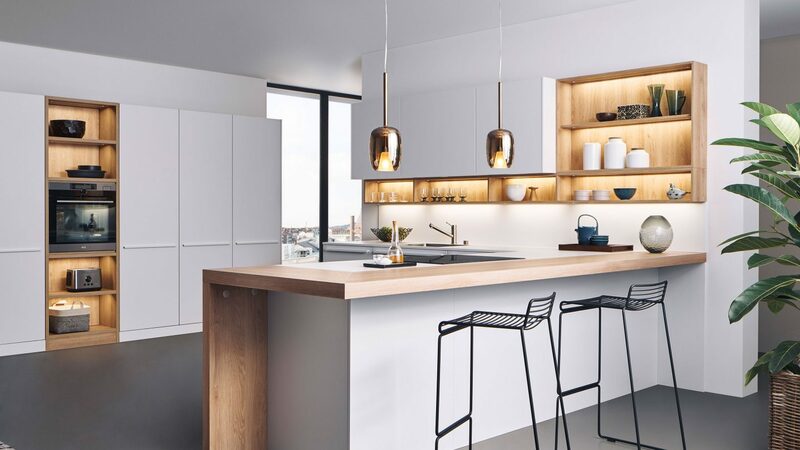 We make sure your kitchen doesn't just look beautiful, but works beautifully as well, with the right blend of lighting, colours, storage and space. We help you choose from our comprehensive range of prestige appliances, selected for their looks, performance and functionality. 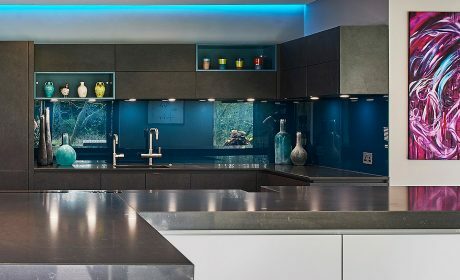 How your kitchen is prepared and fitted is crucial. It starts with a thorough survey by our Installations Project Manager Tim Shaw. He knows everything there is to know about kitchens, buildings, electrics, gas and plumbing. And he has the experience, qualifications and accreditations to prove it. 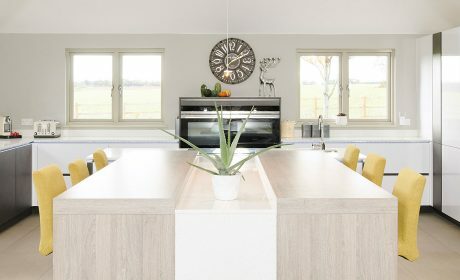 We love that we can all sit as a family around the large kitchen island for meals together, while the cocktail bar is great when entertaining guests. Kitchenology were clearly very well established and respected in the area. We love all of it, it works so well as a family room and not just a kitchen to cook in. The kitchen is the heart of any home. 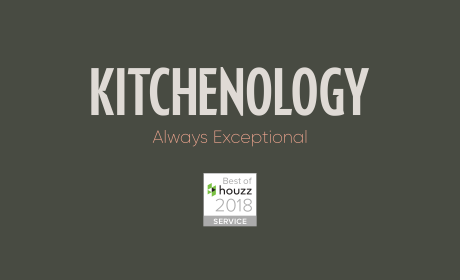 Read our blog for Kitchenology news, inspiration, hints and tips of making yours more enjoyable. 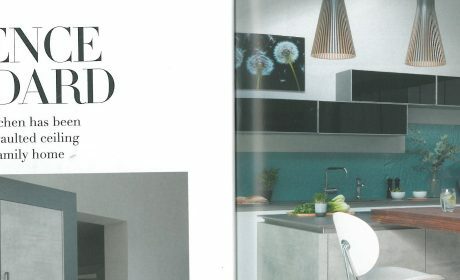 Utopia Magazine features another Kitchenology Kitchen!